We celebrate our Independence Day on 15th August. It is worth knowing that this day of celebration is not achieved in one day, but a long process of struggle and Kakori Train Conspiracy is one of the important events of the freedom struggle. It was political robbery and the incident took place at the small town Karori which was only 16 km away from the Lucknow on August 9, 1925. Here, we are giving 10 important facts about Kakori train Conspiracy. 1. The incident of Kakori was conspired because they need money for revolutionary act against British atrocities. 2. The robbery was organised by revolutionary organisation i.e., Hindustan Republican Association (HRA) under the leadership of Ram Prasad Bismil and supported by Ashfaqulla Khan, Rajendra Lahiri, Chandrashekhar Azad, Sachindra Bakshi, Keshab Chakravarty, Manmathnath Gupta, Murari Lal Gupta (Murari Lal Khanna), Mukundi Lal (Mukundi Lal Gupta) and Banwari Lal. 3. The conspiracy was for plundering the British Government Treasury that contains around Rs. 8,000. 4. Although, the conspiracy was for British but unfortunately one passenger was killed by an accidental shot. 5. 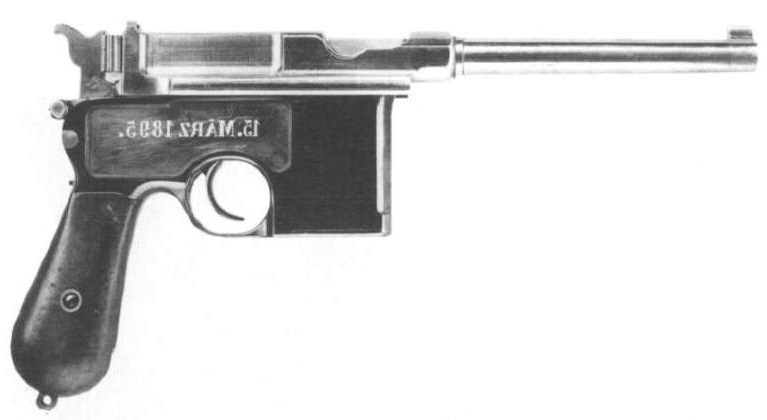 German made Mauser pistol was used in the robbery. 6. After the incident, the British started intense manhunt and 40 members of the Hindustan Republic Association were booked for robbery and murdered. 7. Ram Prasad Bismil, Thakur Roshan Singh, Rajendra Lahiri and Asfaqullah Khan were charged with various offence including robbery and murder. 8. After the final verdict of Kakori Trail: Ram Prasad Bismil, Thakur Roshan Singh, Rajendra Nath Lahiri and Ashfaqullah Khan were given death sentence and rest were given Kala Pani (Port Blair Cellular Jail) and normal inprisonment of 14, 10, 7, 5 and 4 years. 9. 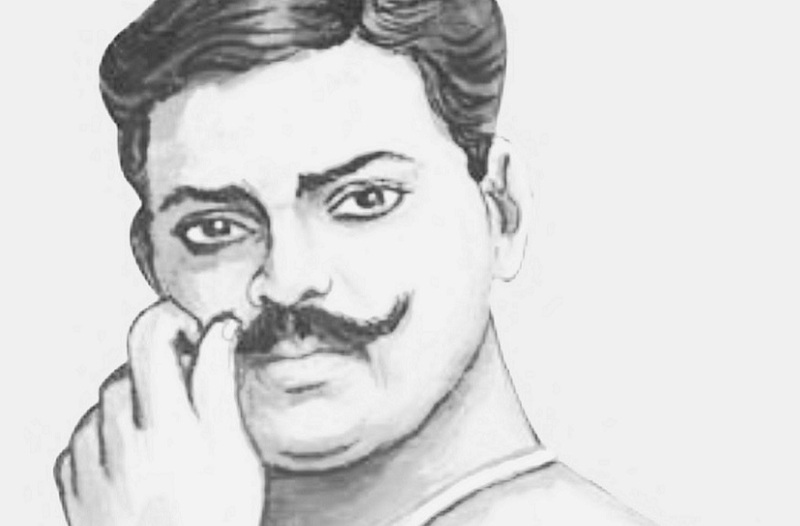 Chandra Sekhar Azad was killed in an encounter with British Police in Febraury 1931. 10. Several attempts were made to save the four people who were sentenced to hang. Madan Mohan Malviya intiated for plea and sent a memorandum to the then Viceroy and Governor General of India Edward Fredrick Lindley Wood with the signatures of 78 Members of Central Legislature but the British Government had already decided to hang them. So, the mercy plea was turned down so many times. And at last, Ram Prasad Bismil, Thakur Roshan Singh, Rajendra Lahiri and Asfaqullah Khan were hanged in December 1927. Although, the British Indian Government executed the main architects of the 'Kakori Conspiracy'. But this case ignited the struggle for independence by inspiring the hundreds and thousands of other people to give their all for the cause of independence. Previous Story What is the meaning of 24 spokes of Ashok Chakra?